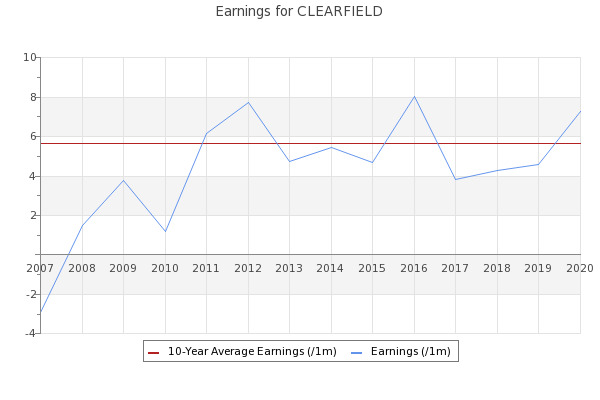 Is Clearfield, Inc. (NASDAQ:CLFD) Overpaying Its CEO? ... last year was $0.06. To read the full Clearfield, Inc. (CLFD) report, download it here: http://MarketSourceResearch.com/register/?so=CLFD.